The first of our Cornerstones that we are profiling is by none other than current SBL president Athalya Brenner-Idan. 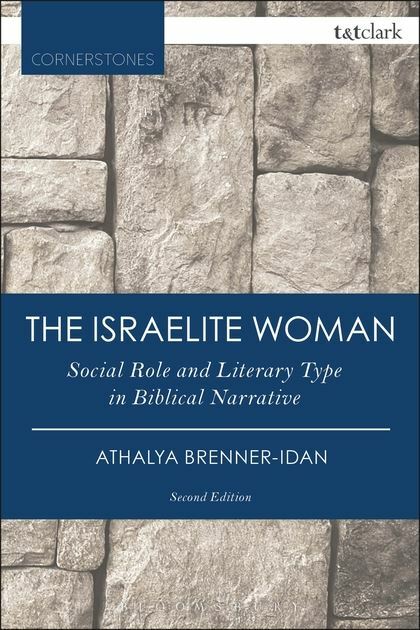 In the first edition of The Israelite Woman Athalya Brenner-Idan provided the first book-length treatment by a feminist biblical scholar of the female characters in the Hebrew Bible. 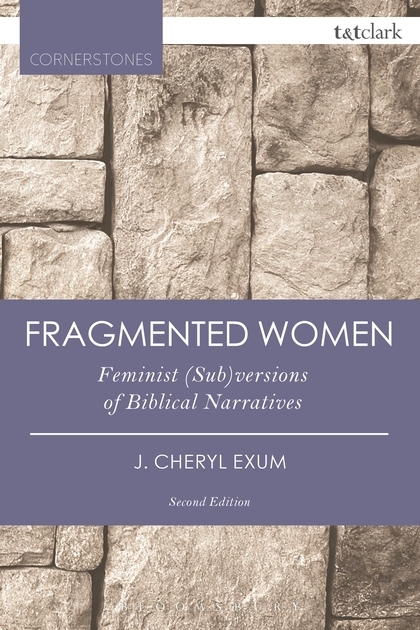 Now, thirty years later, Brenner provides a fresh take on this ground-breaking work, considering how scholarly observation of female biblical characters has changed and how it has not. 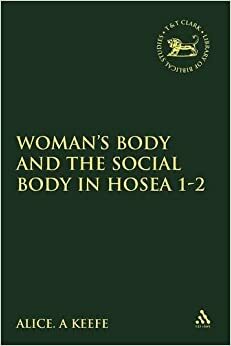 Brenner-Idan also provides a new and highly personal introduction to the book, which details, perhaps surprisingly to present readers, what was at stake for female biblical scholars looking to engage honestly in the academic debate at the time in which the book was first written. This will make difficult reading for some, particularly those whose own views have not changed. It's been a while since we've had a podcast. This is partly because --- sadly --- in the busy life of an editorial department this is the kind of frill that often falls off first. However, we have one for you now, recorded about this time last year about the (then forthcoming) volume 'Rethinking Biblical Literacy' edited by Katie Edwards. 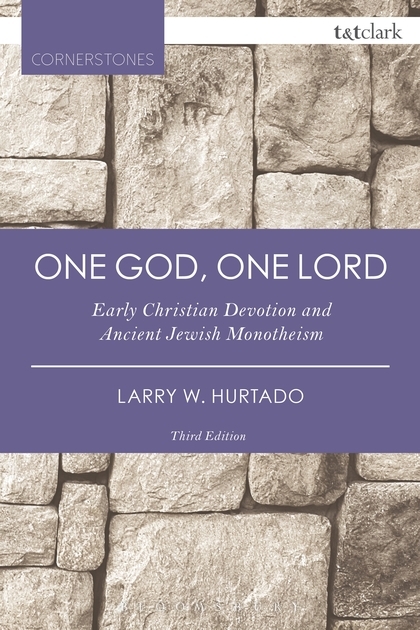 In our discussion we cover different types and modes of literacy, and the surprisingly places in which the bible is sometimes found. The podcast can be found here, or at itunes, and should hopefully be embedded below. The skies are turning gloomy, but we have an excellent way to cheer you up with the return to term time. September's book of the month is A Journey Round John, by Wendy E.S. North. 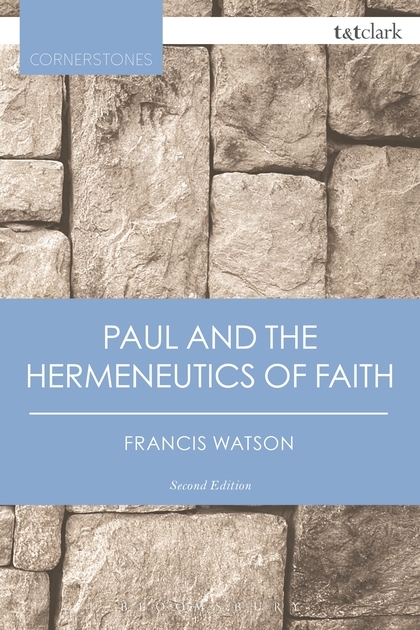 North considers a range of themes relevant to the interpretation of the Fourth Gospel. 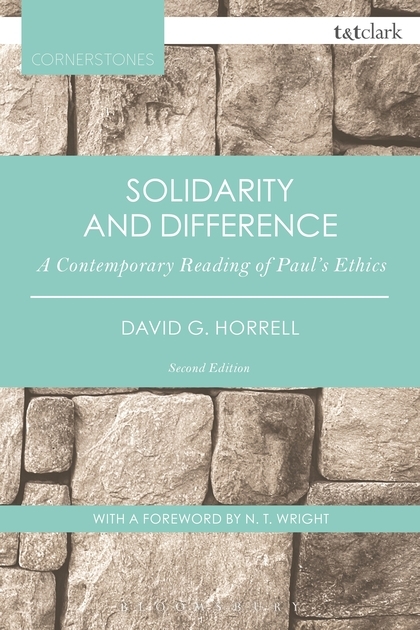 Drawn together from a series of ground-breaking studies from over thirty years of work on the Fourth Gospel, North presents a clear development of thought on John with insights to intrigue, pique and challenge every scholar of John. 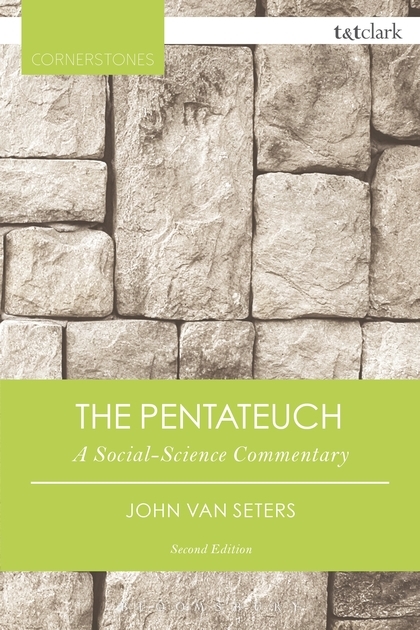 Published in June this year, we are here offering you the chance to buy it with a 35% discount, which is valid across all of our sites, so no matter where you are in the world you should be able to get it. But hurry, because the code is only valid until 30th September! So how does it work?